Nike Sportswear will be releasing another kids’ exclusive Nike Air Foamposite Pro to kick off the month of July. Dressed in a Gym Blue, White, Cone and Neptune Green color scheme. 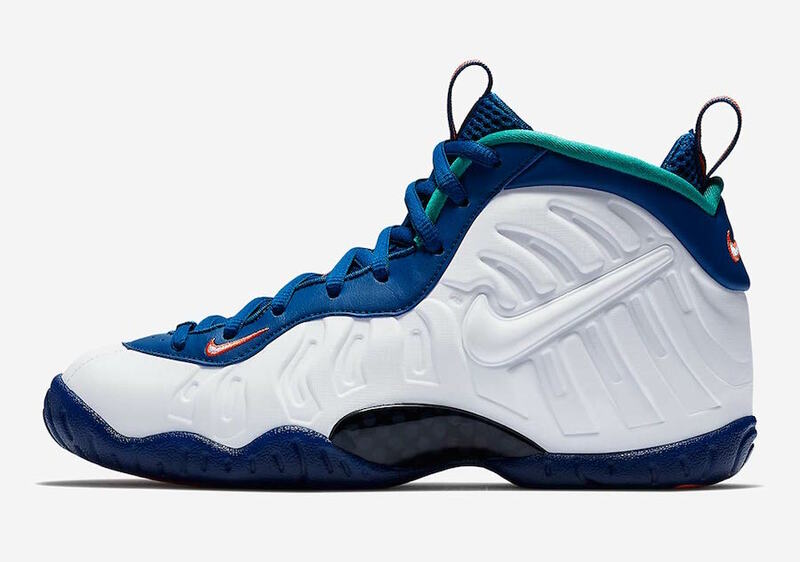 This Nike Little Posite Pro features a White Foam upper highlighted with Blue and Green tones. Finishing off the design are Orange accents on the Swoosh logos, tongues, pull tabs and outsole. 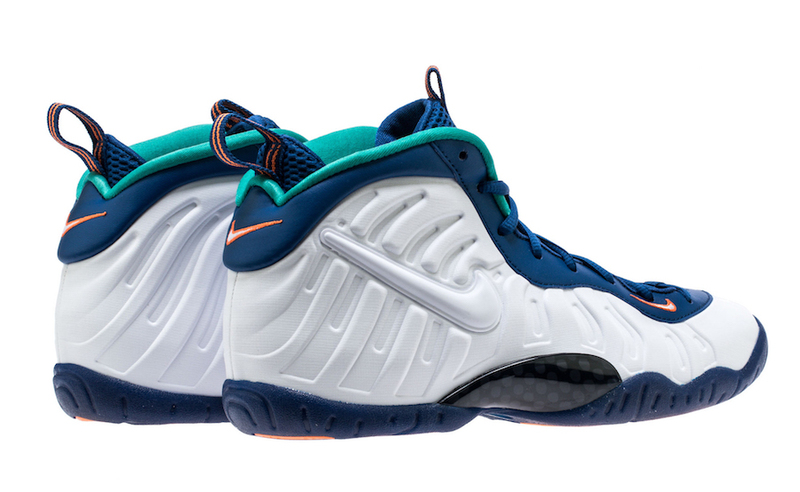 Look for the Nike Little Posite Pro “Gym Blue” to release on July 7th at select Nike Sportswear retailers and Nike.com. The retail price tag is set at $180 USD. 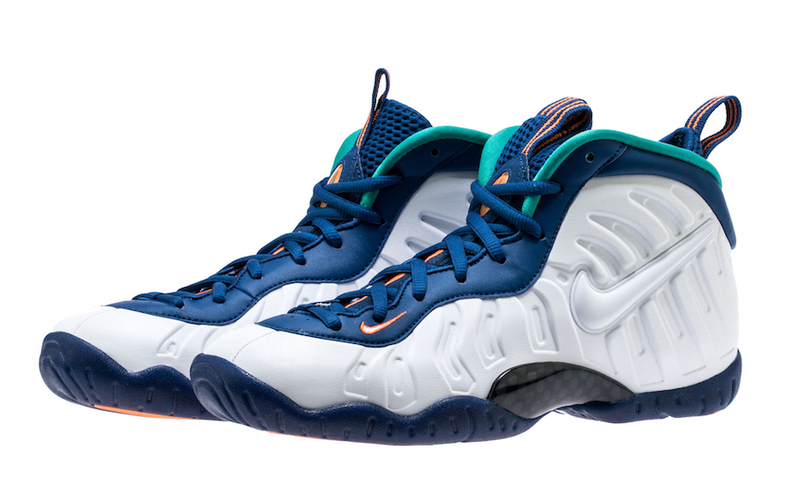 UPDATE: Nike releases official photos of the “Gym Blue” Little Posite Pro.